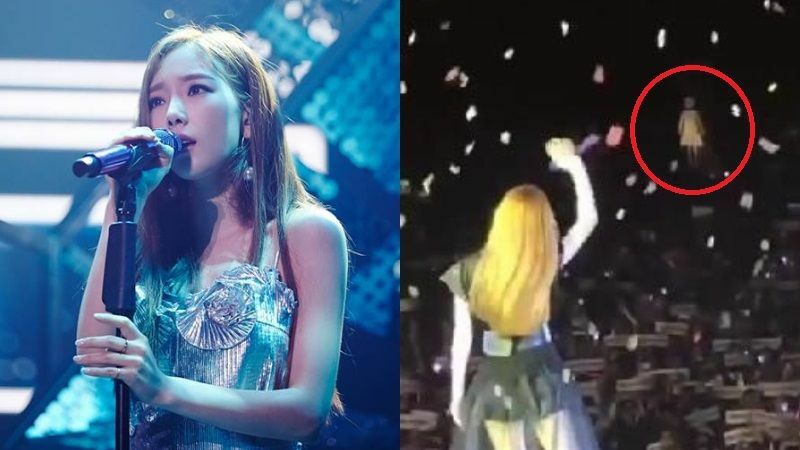 Fans became horrified after spotting an unidentified figure at K-pop girl group Taeyeon's concert in Hong Kong.  On November 17, Taeyeon's solo concert ['s... TAEYEON CONCERT] took place at AsiaWorld-Expo, Hong Kong. On this day, Taeyeon heated up the stadium for two and a half hours with her professional performance. As fans still had the excitement from seeing Taeyeon and watching her perform even after the concert, they started sharing their concert experience online. Then, one fan came around and posted a picture that was taken when the concert was heading towards the end. It looked like another beautiful picture that showed the concert's finale. However, fans could not help but notice a ghost-like figure at the very back of the audience area. They responded, "That thing is creeping me out so much! Can someone please tell me what that is? ", "I was about to go to bed, but I don't think I can anymore. ", "What is that...? It is a ghost? ", and many left similar comments. A few moments later, they were fortunately able to relax as fans who were at the concert clarified that the mysterious figure was actually a female restroom sign.